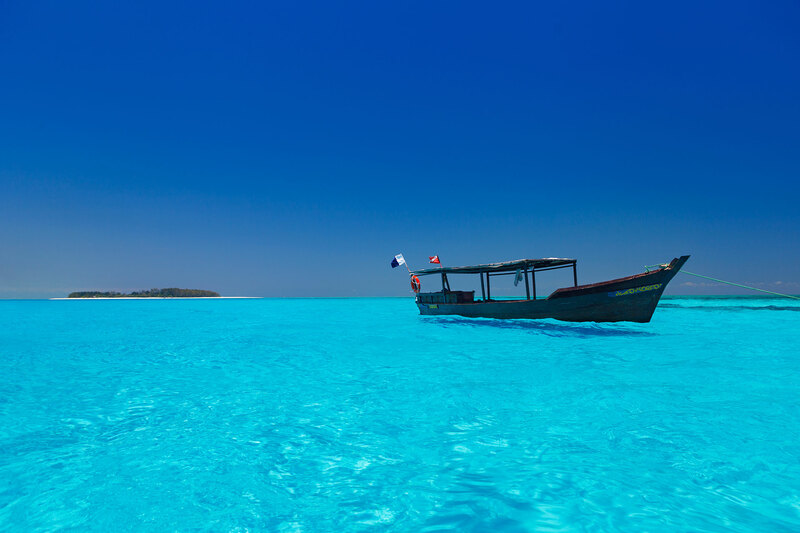 Zanzibar lies off the coast of mainland Tanzania and is legendary for beach holidays, heady spice plantations, a laid back lifestyle, and dhow sailing as the sun sets. A visit to Zanzibar is easily tagged on to the end of a safari holiday or the go-to place for a long weekend visit from the Middle East. You’ll have your choice of Zanzibar-style hospitality, with a wide range of guesthouses and hotels. A mix of Arabic, Persian, Indian, European and African cultures weaves through the villages and along the coast, where you’ll find an experience that lifts you into a time warp light years away from high-rise city life. Talk to us about a custom-made holiday to Zanzibar. 7 hours direct to Zanzibar. Yes, child friendly hotels, lodges and beach houses are available.